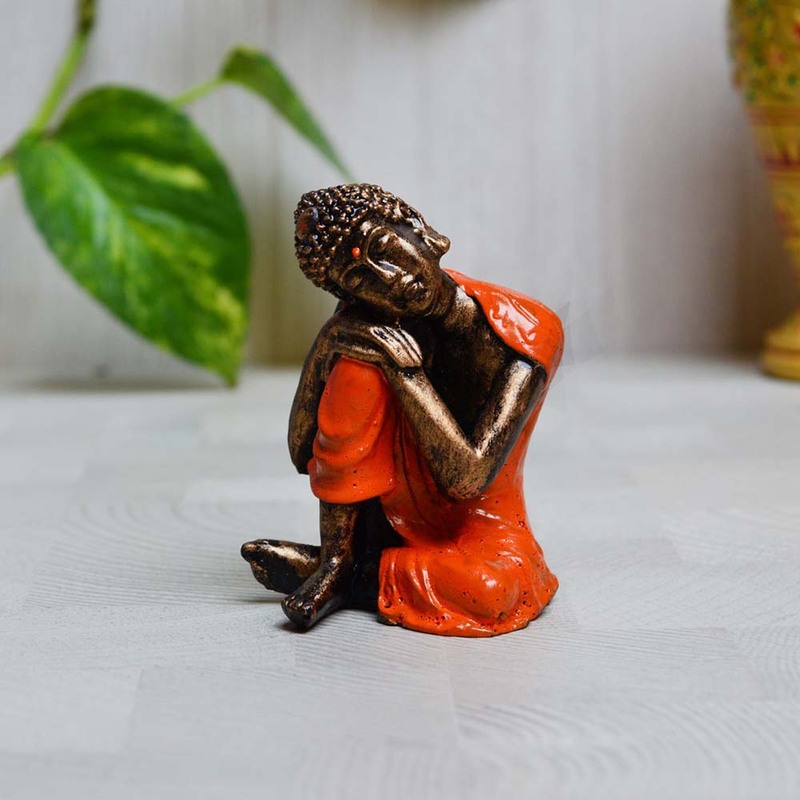 Free your mind from hatred, ignorance and greed with the status of Buddha which is neatly carved, beautiful and made with the best state of Read More..art craftsmen. 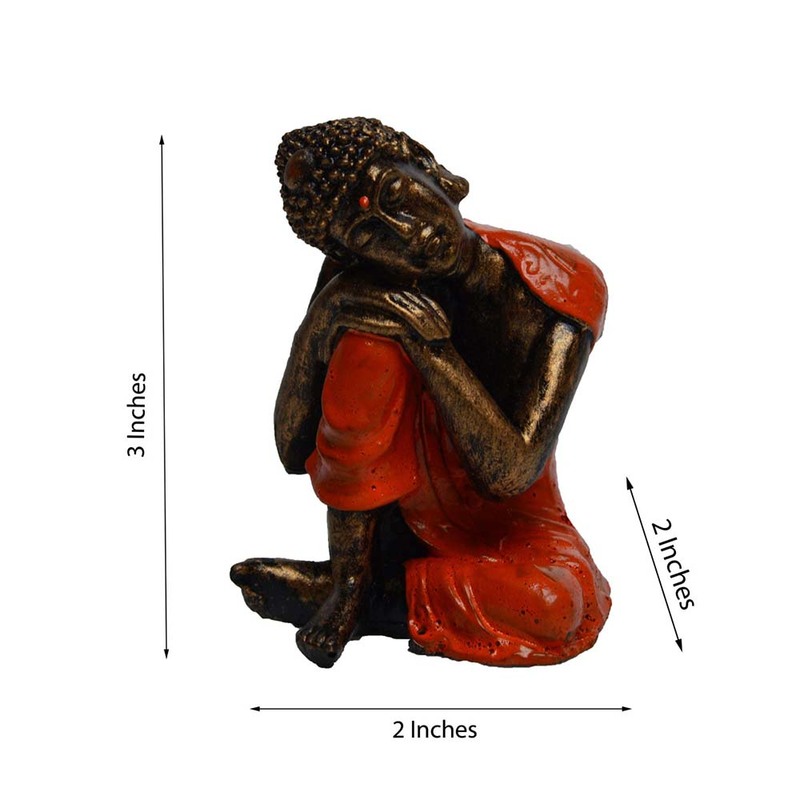 The idol of Buddha made of polyresin is made with premium quality material that is durable and long lasting and this statue has been beautifully carved to perfection. 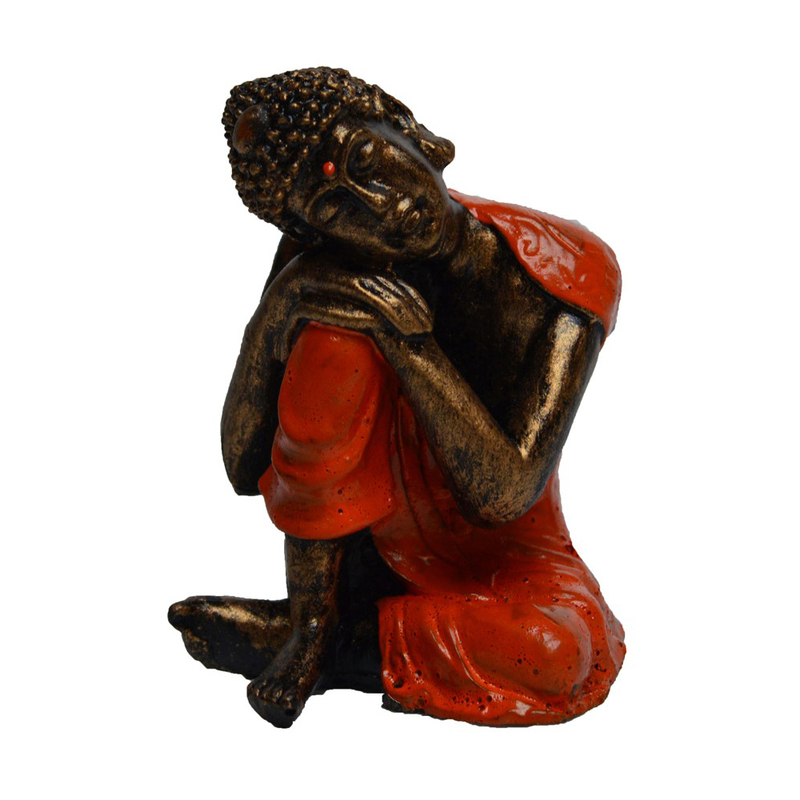 This statue has been passionately handcrafted and vibrantly colored by expert artisans from the house ethnic Indian art by using a variety of conventional techniques. This is definitely a thing to be kept at home. Show Less..